My pen name Helen Ruby is a head-nod to my heritage, Helen being my grandmother on my mom’s side (and my middle name), and Ruby being the grandmother I never knew on my biological father’s side. This pen name is to honor my ancestral line and the gifts they’ve instilled in me, such as creativity and fortitude. 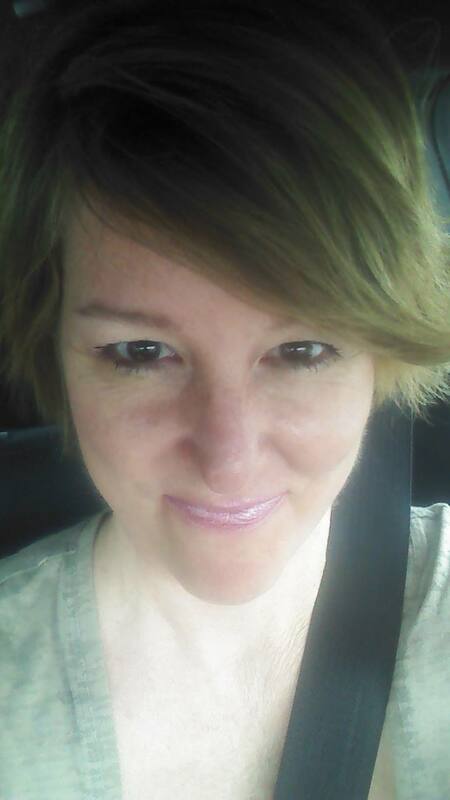 In reality, I am Janet Fix, editor and publisher, and proponent of opportunities and dreams. And I’m about to get this party started. Stay tuned.